On the Claudius Ptolemy’s map we get the first description of Jessore, situated by the sediment of the Ganga river. Once upon a time this region was full of jungles. People known as non-Aryan clears the jungles and settled down in this region. Considering the time of foundation, Jessore (যশোর) is the oldest district of Bangladesh. It was founded about 200 years ago in 1786. During 1674, about 400 years ago Jessore was an independent state ruled by the ruler. Among the rulers the Maharaja Bikramaditya, Raja Pratapadittya and Raja Sitaram Ray was significant. Some people also think that the most famous preacher of Islam Khan Jahan Ali was the ruler of independent Jessore. 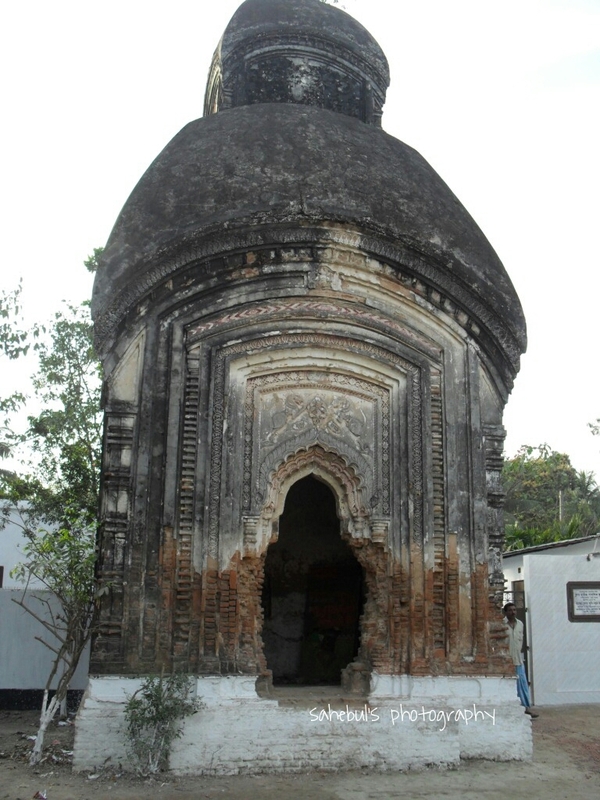 Jessore has a significant historical background. 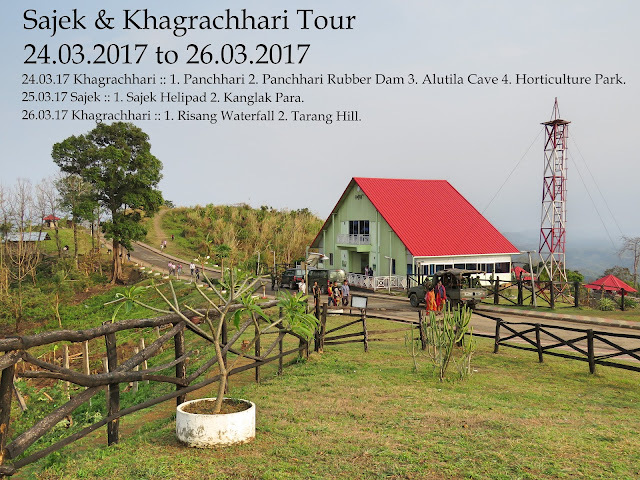 Those who keep interest about historical things can pay a visit here. Jessore is well known because of Monihar Cinema Hall. Monihar was then, maybe still now countries largest cinema hall. This hall started on 8th December, 1983 near the bus terminal. Now the place known as Monihar bus stand. Jessore is the 13th biggest district of our country under Khulna division. All sorts of transports are available here and a domestic airport so it's easy to go Jessore. Jessore trip is memorable to me because my first air trip was Jessore. As I can remember, I was little nervous and excited before the flight. I thought there will be lots of custom formalities at the airport. But for local flight custom clearance is quite easy. I went to Jessore on 24th of February, 2011. My flight started at 10 am from Dhaka and maybe it was half an hour flight. From the Airport I took a rickshaw that took me to the Jessore BTCL exchange and Jessore Microwave. After the work I got a few hours left to see the town. The rickshaw puller showed me some places in Jessore. Click to know more: Following webs are written in Bengali. Jessore Microwave, BTCL. Maybe this large microwave towers are not in operation. 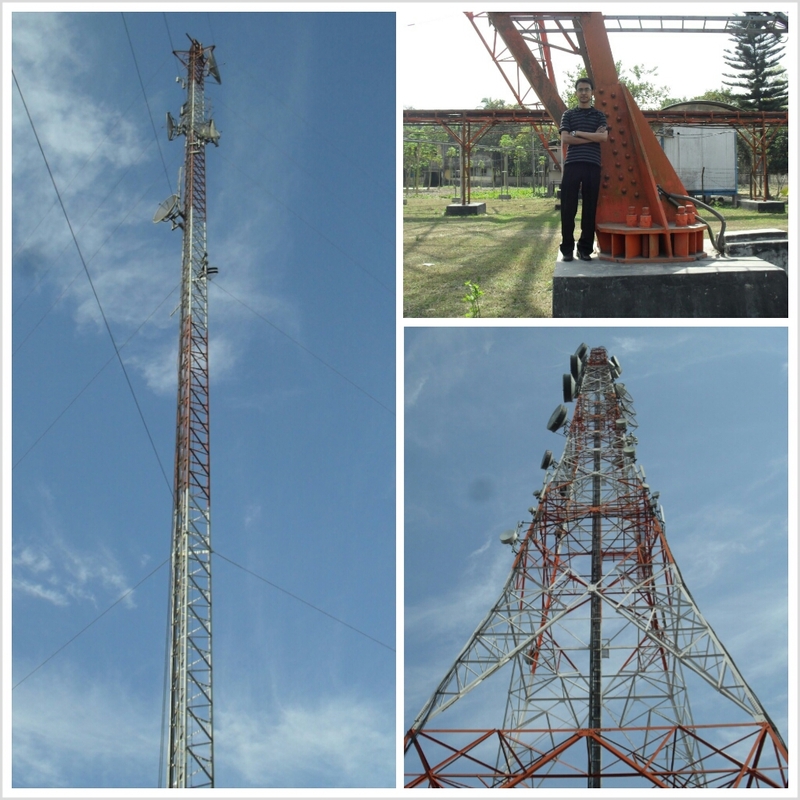 Instead of microwave antennas, BTCL's transmission network uses optical fiber communication all over the country.